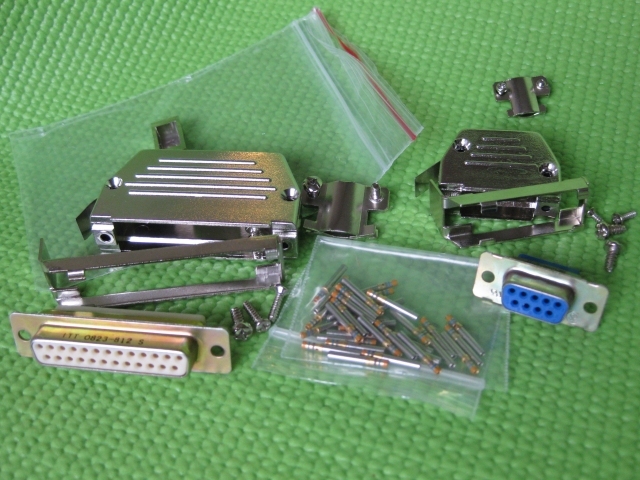 Connector kit for installing Garmin GI-102A/106A (with course datum output) indicator. This is also the same as the MD200-203/207 from Mid Continent. Indicator is not included! 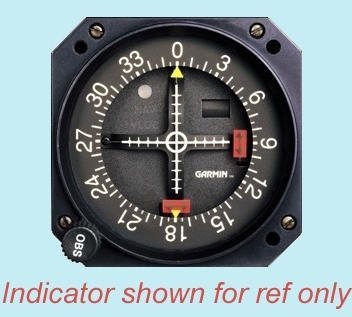 This kit includes the discrete mil spec contacts and mil spec connector bodies with back shells and slide locks as needed for installing one of these great GARMIN indicators. If you are purchasing a NEW indicator, a complete installation kit is normally included. This kit is meant for use in a "re-installation". The equivalent install kit from Garmin is part number 013-00050-10. This kit is an aftermarket kit, which uses the same high quality components as the one sourced from Garmin. For a limited time, I am offering FREE use of the INSTALLATION manual for this item ($20 deposit required). The manual I have for this one is Revision B, dated July 1999. In order to take advantage of this limited time offer- please make a separate refundable PayPAL payment of $20 to my Paypal ID. This is your deposit for the manual. You will have 10 days to from the day I ship, to get it back to me. As long as I receive the original manual back- in the same condition as when it was shipped- by midnight of the 10th day, I will refund your $20 deposit. If the manual does not arrive back by the 10th day, you will not receive your refund! No exceptions. If you pay by check, include the extra $20 deposit with your payment, and a note indicating you want to borrow the installation manual. Return shipping of the manual should be by USPS priority mail, with tracking for your proof of receipt on my end. GTX-327 transponder connector kit, install a Garmin!